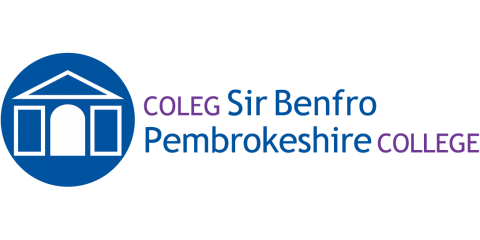 A-level Music students at Pembrokeshire College recently showed their talents at the annual Valero Music festival which took place at Haverfordwest VC High School in November. This follows on from last year’s success where Rhys Meredith-Barrett not only won the open brass competition but won the top award for Best Overall Musician. Various musicians from across the county took part as individuals and ensembles collectively bringing together the joy of music. Eve Humphries excelled winning the top prize in the Open woodwind category. Eve also achieved first place in the year ten to thirteen musical theatre vocal class; joint second, with a trio, in the vocal ensemble and third place in the open vocal class. Melissa Fletcher later achieved second place in year ten to thirteen of musical theatre vocal class and Ellen Smith performed a difficult piece in the open woodwind category. The evening came to a close with County Music Service Manager Ben Field thanking all who took part.